 Yibin Shuangxing Tea Industry Co., Ltd was established in December 2002, the registered capital is 10.08 million RMB and the annual production value reaches nearly 100 million RMB. Our company has engaged in tea planting, tea production and processing for 15 years. It is the most important production and processing base of exporting tea in Sichuan province. 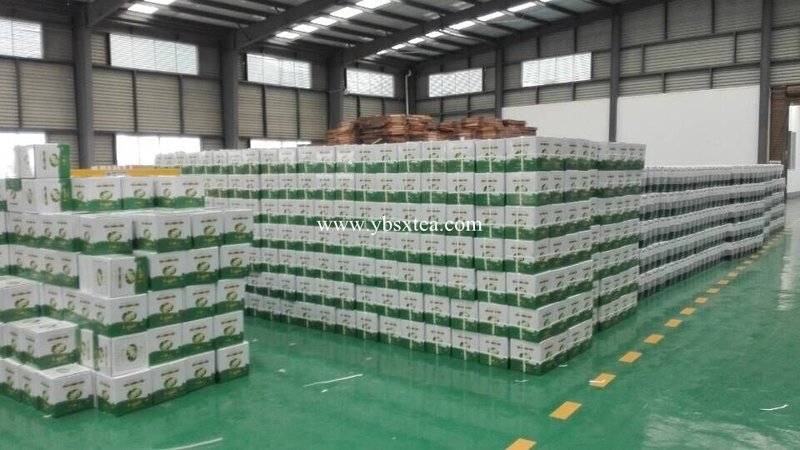 The main products including premium black/green tea, Chunmee series, Jasmine tea, Black tea (FOP, OP, FBOP, BOP, BP, CTC). Products are mainly exported to Algeria, Morocco, Mauritania, Mali, Benin, Senegal, Uzbekistan, Russia, the Middle East and other countries and regions. Established two new production workshops of exporting tea: Juanping production and processing workshop, Haiying export tea production base; With an area of 15000 square meters, the annual production capacity is nearly a million tons. It is the most standard, cleanest and biggest export tea production base in Sichuan province. Products and quality management systems: QS Production license, ISO9001, ISO22000 , OHSMS , ISO14001.